I am not really interested in theatre but I like watching old Polish comedies. 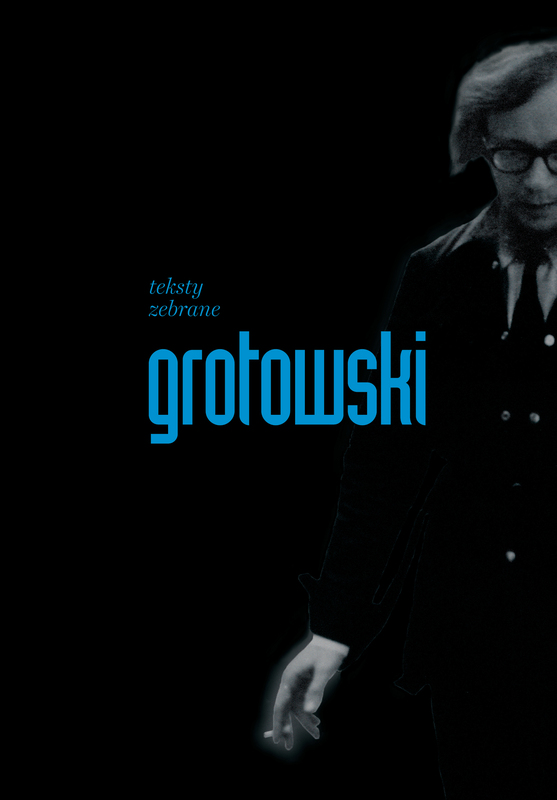 In one of them, made in mid 1970s, Grotowski`s name is mentioned a few times. 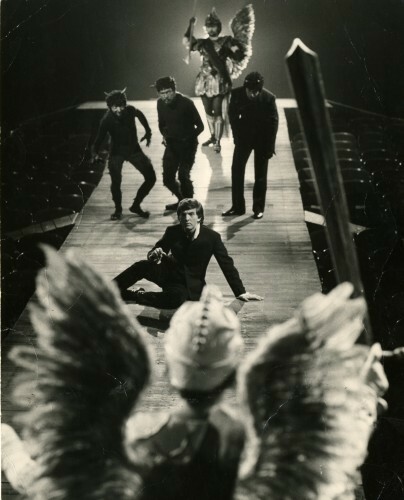 That was the time when his original concepts about theatre were widely discussed in Poland and not only. Jerzy Marian Grotowski (Polish pronunciation: [ˈjɛʐɨ ˈmarjan grɔˈtɔfskʲi]; 11 August 1933 – 14 January 1999) was an innovative Polish theatre director and theorist whose approaches to acting, training and theatrical production have significantly influenced theatre today. He was born in Rzeszów, in South-eastern Poland in 1933 and studied acting and directing at the Ludwik Solski Academy of Dramatic Arts in Kraków and Russian Academy of Theatre Arts in Moscow. He debuted as a director in 1957 in Kraków with Eugène Ionesco's play Chairs and shortly afterwards founded a small Laboratory Theatre in 1959 in the town of Opole in Poland. During the 1960s, the company began to tour internationally and his work attracted increasing interest. 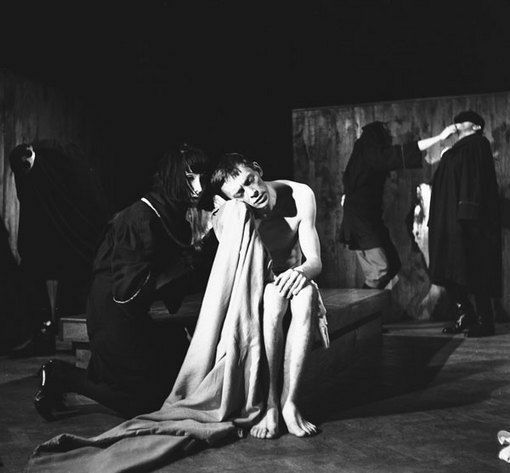 As his work gained wider acclaim and recognition, Grotowski was invited to work in the United States and he left Poland in 1982. Although the company he founded in Poland closed a few years later in 1984, he continued to teach and direct productions in Europe and America. However, Grotowski became increasingly uncomfortable with the adoption and adaptation of his ideas and practices, particularly in the US. So, at what seemed to be the height of his public profile, he left America and moved to Italy where he established the Grotowski Workcenter in 1985 in Pontedera, near Pisa. At this centre he continued his theatre experimentation and practice and it was here that he continued to direct training and private theatrical events almost in secret for the last twenty years of his life. Suffering from leukemia and a heart condition, he died in 1999 at his home in Pontedera. His art reminds me of Kantor - a bit too absurd and difficult for average audience then.